Join us in Shakopee Minnesota this weekend for the great grand Pieces of Eight CD release party! Three full days of fun and frolick with thousands of our dearest fans and friends will be a fair fine debut for our first EP. 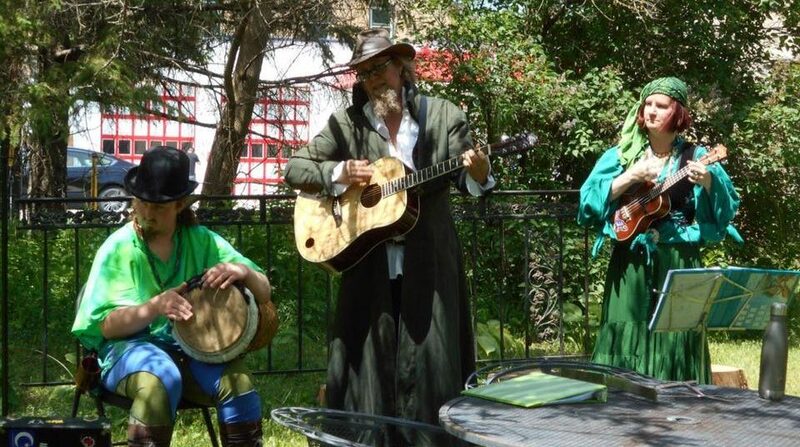 Sure an’ begorah the Leprechaun Pirates are boarding the Minnesota Renaissance Festival armed with our new CD and stealing the show. Fun Fact: The Leprechaun Pirate King wears a piece of eight as a charm, which he found as a wee lad when digging for buried treasure.